Internet Scammers: COMODO sites safe? 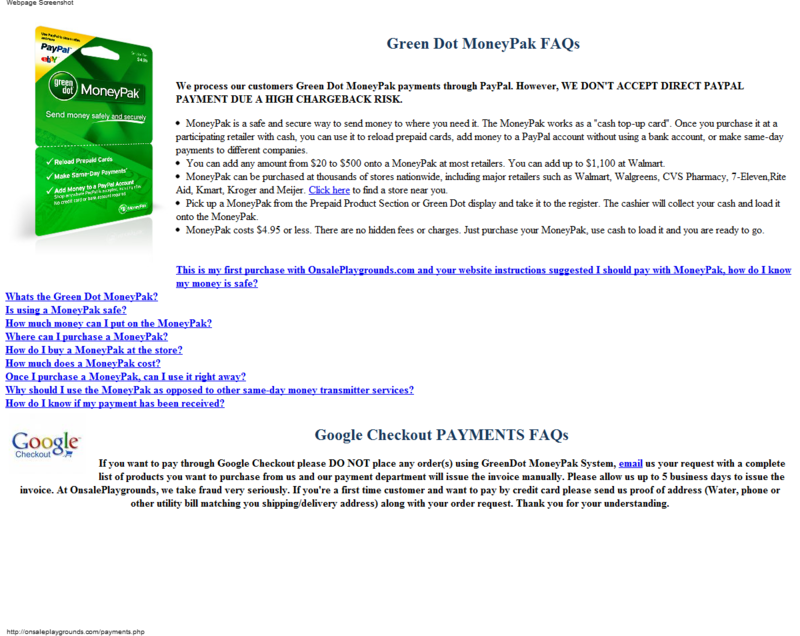 These 2 sites are the newest in a long line of fake stores using the Green Dot MoneyPak scam. The fraud domain usaholidaybazaar.com actually has the COMODO secure authentication emblem on it. How can a scam site get an SSL certificate? Are there no measures to prevent this? Can any scammer using a stolen credit card get this service? This situation leaves me feeling that I couldn't trust any site displaying the COMODO authentication emblem. 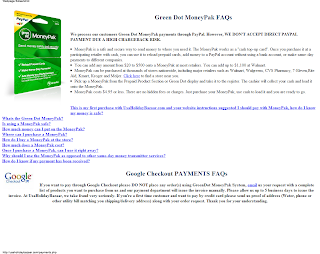 I have previous posts where scammers used COMODO for their fake sites too. COMODO touts its browser plug-in, VerificationEngine, that supposedly helps people from getting scammed, but it relies on sites in its own database. Will it tell you these fraud sites are legitimate? "VerificationEngine lets you easily verify that the site you're on can be trusted, essential to secure web-surfing." 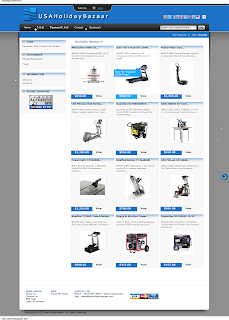 Here are images of the fraud sites. 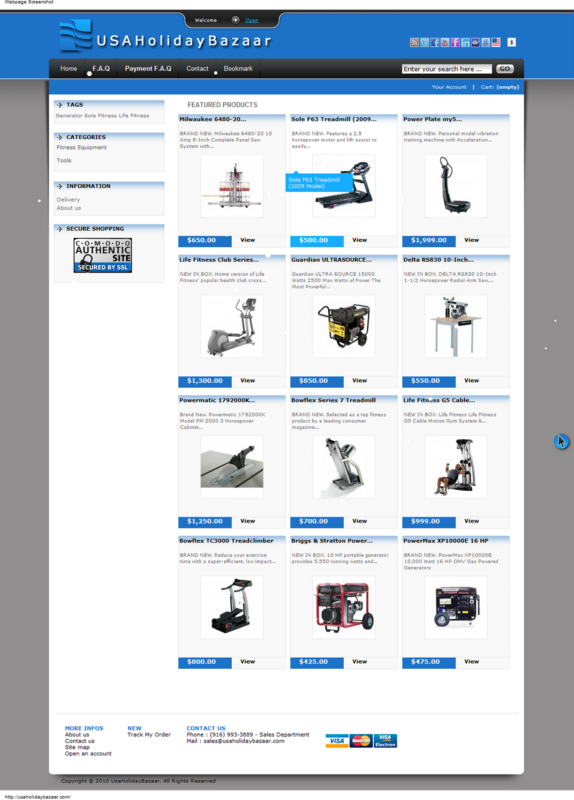 Lets hope no one is ripped off thinking they'll get playground equipment for their children in time for Christmas using http://www.onsaleplaygrounds.com/. Both domains have been reported to the web host, who is usually good at removing fake sites from their servers.